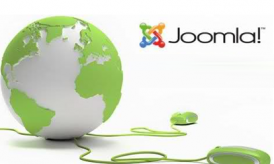 Joomla content management system released its latest update “3.0” in the last week of September 2012. The next version 3.1 is all set to get released in the month of March, 2013 and the version 3.5 to be released in the month of September in year 2013. 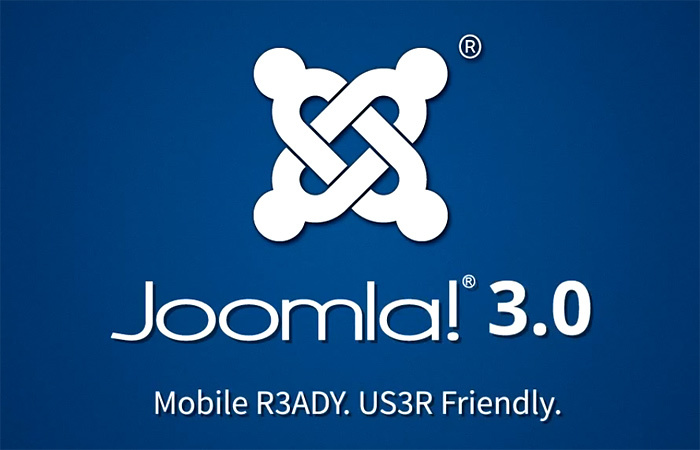 The Joomla 3.0 version is the first major launch in the time based cycle that was initially surfaced in the month of January, 2011. This time based schedule of Joomla versions’ release has set greater challenge for the developers and authorities at Joomla. The Joomla version 3.0 is not necessarily be installed by virtually everyone currently having sites powered by Joomla. The 2.5 version of Joomla is valid till year 2014 and users can continue using this version till 3.5 versions is launched. The Joomla version 3.0 is a component of STS track and is suitable for those who require the latest features. Users once updated to version 3.0, will have to update their Joomla to 3.1 and 3.5 when they get released. The most subtle modification in the version 3.0 would be the user interface and new markup. The user interface would be based on Bootstrap framework. The purpose behind incorporating Bootstrap based UI s to deliver a standard user interface widgets that will permit the template and extension developers the opportunity to work on the similar markup standards. This feature permits the developers of extensions to pay more attention towards the functionality and allow template developers to create templates that function without alteration in the various extensions. With the Bootstrap based UI, the templates created for version 2.5 would require alteration to get compatible for version 3.5. The platform version in Joomla 3.5 would be updated to 12.2. This version of the platform would incorporate classes to power UCM and will include an enhanced MVC (model view controller). With Joomla version 3.0, modifications and alterations are expected to occur in areas of Smart Search, SQL, multi-site, and PostgreSQL support. The version 3.0 can be altered back to the version 2.5. The extensions for the Joomla version 2.5 would require no alterations to get fit in to the 3.0 version. The templates will need slight modifications due to Bootstrap framework. The update to 3.0 from 2.5 versions would be direct and quick and can be done with just a click. 1. 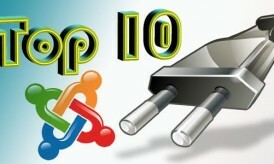 The Joomla version 3.0 (alpha package) will be released on 1st of July.2012. This version would be released to check the extensions from third part vendors. 2. The Joomla version 3.0 (beta package) will be released on the 1st of August, 2012. This version will consist of all the features that would be present in the final version 3.0. 3. The Joomla version 3.0 (RC1) will be released on 1st of September, 2012. It would be near to the final launch. 4. 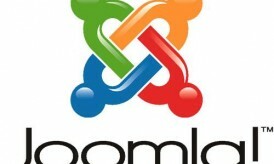 The final version of Joomla 3.0 is said to be launched on 15th of September, 2012.